Alphabet's Google had announced its plans to shut down Google+ back in December 2018. Launched in 2011, Google+ was expected to be the company's answer to Facebook with a number of similar features. However, it did not gain much traction over the years. While Google+ will cease to exist from April, 2019, the company now says it will start removing some of the features as early as February 4. Google has outlined the timeline when and which features will be taken offline first and how Google+ users can download their data. On a new support page posted on Monday, Google says from February 4 it will stop users from create new Google+ profiles, pages, communities or events. Google+ community owners and moderators can download all their data starting March 2019. This data will include author information, content body, as well as photos which was posted to a public community on Google+. 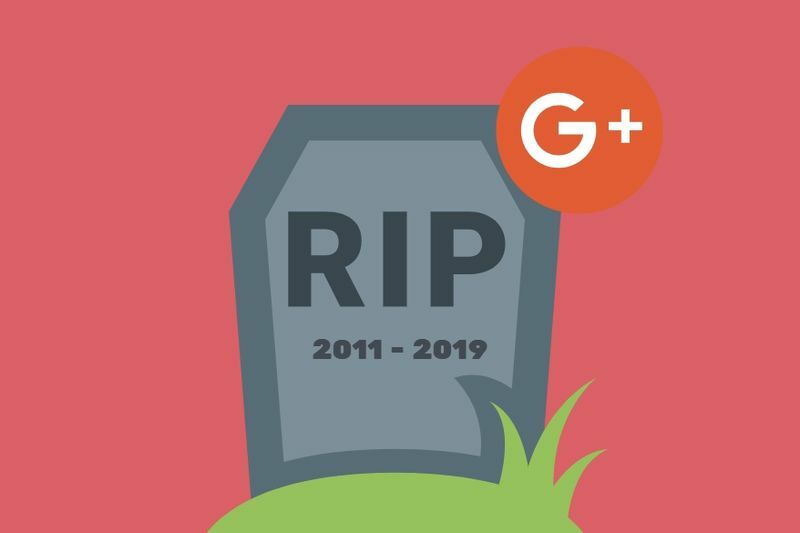 Starting April 2, 2019, Google+ accounts and pages will be taken deleted. Google will delete all consumer data so in case you archived photos and videos from Google+, they'll be deleted as well. If you have a lot of data resting on Google+ servers, you might want to make sure you download and save it well before April 2. However, Google claims the process of deleting all the consumer Google+ data will take a couple of months. Content posted on Google+ may remain visible during that time. The company says that users may still be able to view activity logs and some consumer Google+ content may also be visible via G Suite. On the new support page, Google still claims the company had decided to kill Google+ due to low usage and "challenges involved in maintaining a successful product." However, a bug was discovered in 2018, which exposed 500,000 users' data. Google still maintains no developer had exploited the vulnerability and the company hasn't been able to find any misuse of the data. So make sure you download all your Google+ data, if you have any important information resting on their server.